STEM might be a term that may or may not have crossed your path recently- in the news, in everyday conversation, or in a Presidential speech that you caught the other day. In fact, President Barack Obama has said, “… Leadership tomorrow depends on how we educate our students today—especially in science, technology, engineering and math.” And that, my friends, is STEM- science, technology, engineering, and math. I don’t think I’d be alone in saying these weren’t my favorite subjects in school, which is exactly why there are people, organizations, and initiatives making serious efforts to change that mindset for upcoming generations. In recent years, there has been a huge push for STEM education in schools. Frances Eberle, Ph.D. of the International Society of Automation writes, “A successful STEM education provides students with science, math, and engineering/technology in sequences that build upon each other and can be used with real-world applications.” According to the Department of Education’s website, “only 16 percent of American high school seniors are proficient in mathematics and interested in a STEM career.” It goes on to say that the US is behind internationally, ranking 25th in mathematics and 17th in science. The Committee on STEM Education (CoSTEM) was formed for this very reason, and a key portion of its strategy is addressing groups that have “historically been underrepresented in STEM fields.” President Obama’s Fiscal Year 2015 budget also has several areas that strive to improve STEM education for both students and teachers. 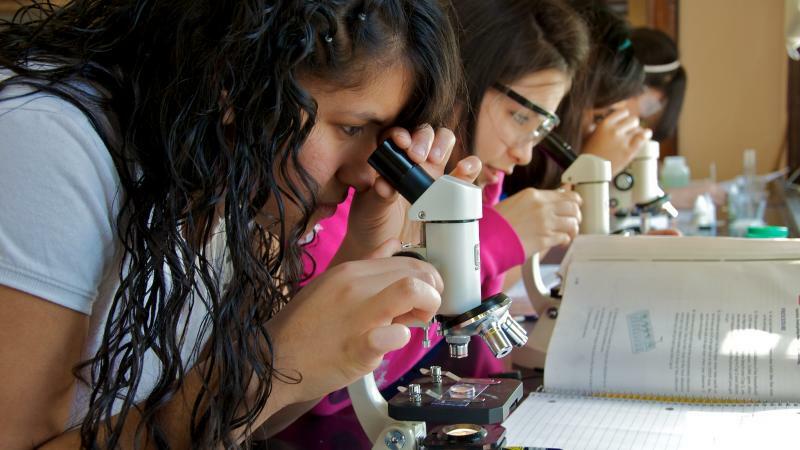 Female students are at the heart of those ‘underrepresented groups,’ and the national focus on STEM. STEMconnector & My College Options tell us that “male students are over three times more likely to be interested in STEM majors and careers, compared to female students.” In a 2010 report, the American Association of University Women found that “societal stereotypes can lower girls’ aspirations for science and engineering careers over time.” In other words, if these subjects (and eventually careers) are not ‘cool,’ or considered acceptable for girls to take an interest in, then the cycle will continue. So the question is, what can we do about it? We can make a change now by encouraging young people to not be ashamed or afraid of math and science, because those fields directly impact our everyday life and have brought us countless inventions and technology that we take for granted today. There are tons of organizations who focus their time and energy on this effort- so don’t be afraid to get yourself and a student involved! Community ONE supports the STEM initiative, and hopes to also play a role in encouraging students- boys and girls- to explore careers that are related to these vital subjects. The sciences and technology are what keep our society evolving, after all. It is our hope that through our programming we can inspire the next mathematician or marine biologist who makes a difference in how we live, work, and play. 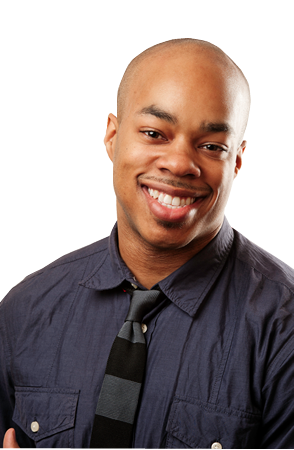 Our Star of the month is Julian Gunder, founder of iLoveCollege.org. 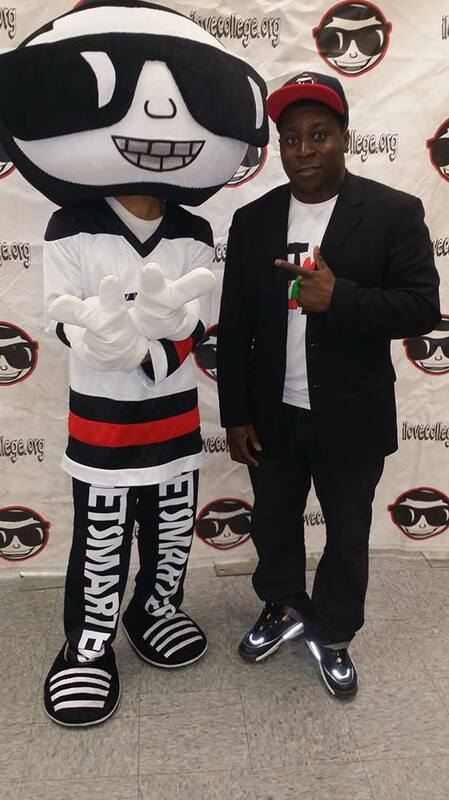 Through fashion + events, Julian encourages children to attend and graduate college. Julian has a great vision for his company and has reached a level success in which many children should aspire to achieve. Thanks Julian for being our Star of the month! 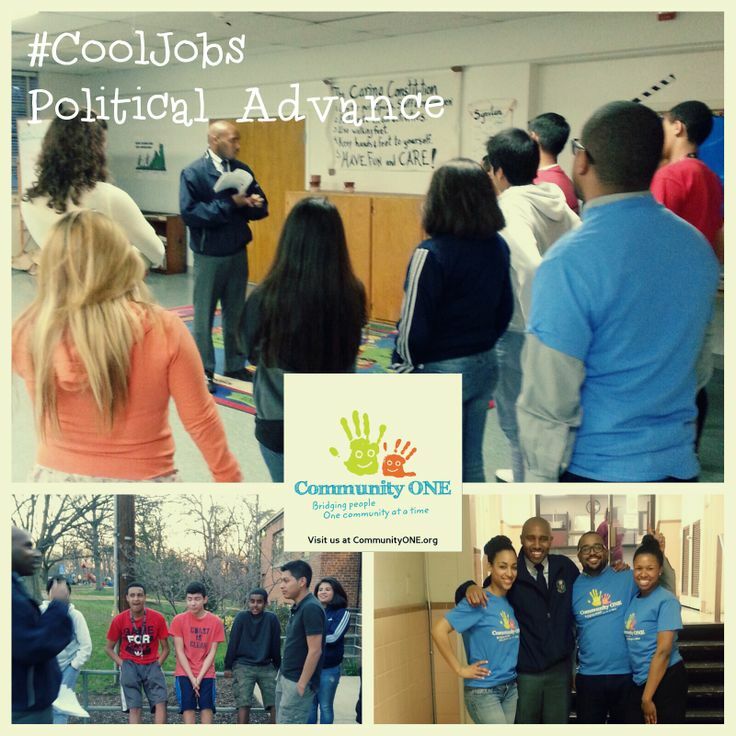 Wednesday a group of Arlington, VA teens at the Buckingham Youth Brigade had the chance to hear from Community ONE Founder, Jason Wallace about his work as an Advance Site Lead for the White House and other officials. Working in advance, he often travels ahead of, or with the President (and other officials) and handles all of the details prior to an event to ensure that it runs as smoothly as possible. The session started out with an ice-breaker activity, and then Wallace jumped right in to explaining his day-to-day duties, how he discovered his career, and even the challenges he had on the way. From being homeless in the 8th grade to a successful career handling logistics for a Presidential Administration, Wallace conveyed that with hard work and determination, the students could make it happen for themselves too. The night ended with a fun activity to give students a taste of what preparing for an actual Presidential event is like. The group was divided into smaller sections that represented the Press Advance, Secret Service, and Staff Advance who had to negotiate with each other to address their specific concerns and still run a seamless event. In the end, the students realized it wasn’t as easy as they may have thought, and learned about a possible career path in the future. A win for them and for Community ONE! 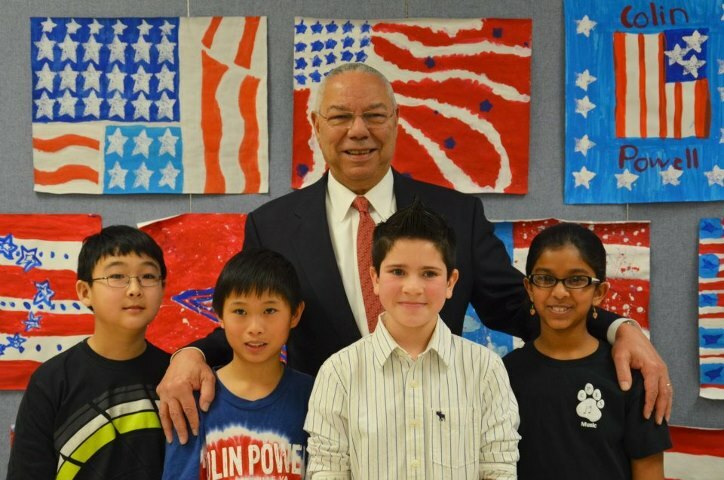 Listen to Colin Powell’s thoughts on Mentoring!